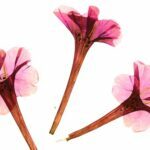 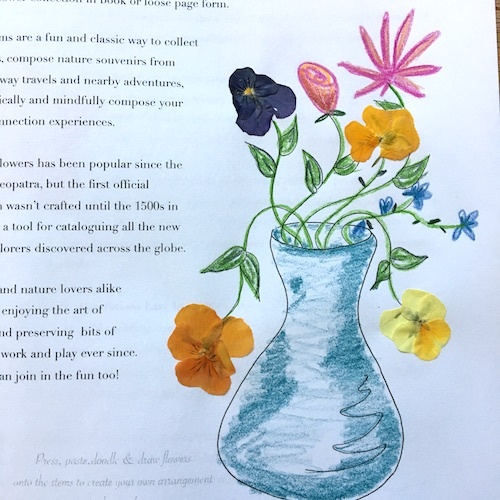 Do flowers and leaves fall out of every book you own? 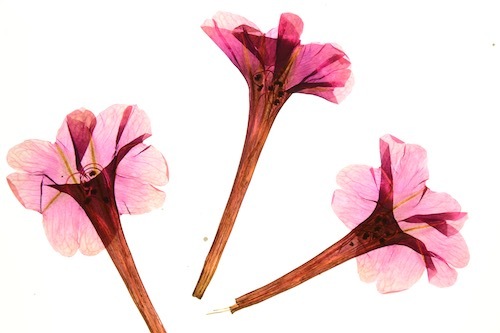 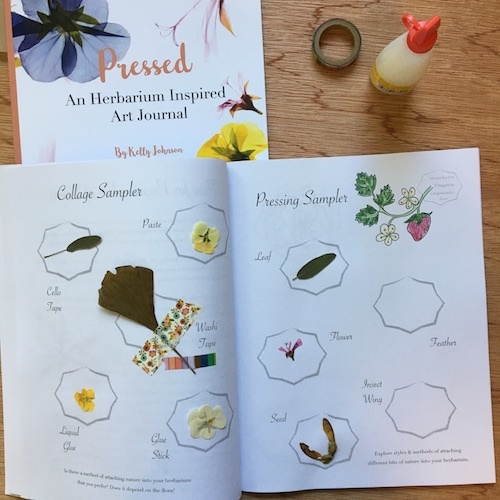 Or do you love the delicate beauty of pressed flowers, but aren’t sure how to create a collection of your own? 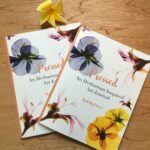 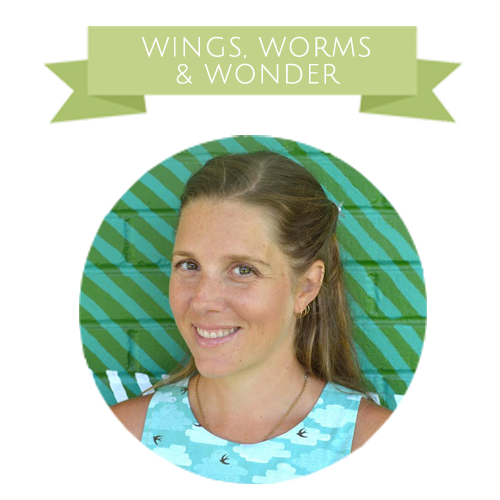 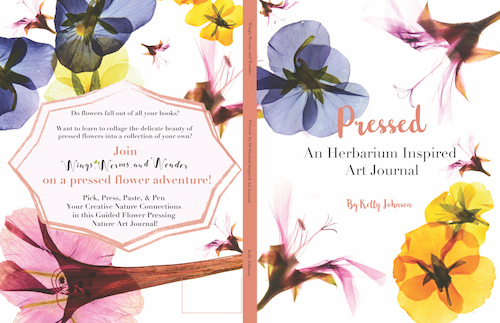 is perfect for your next creative nature connection adventure! 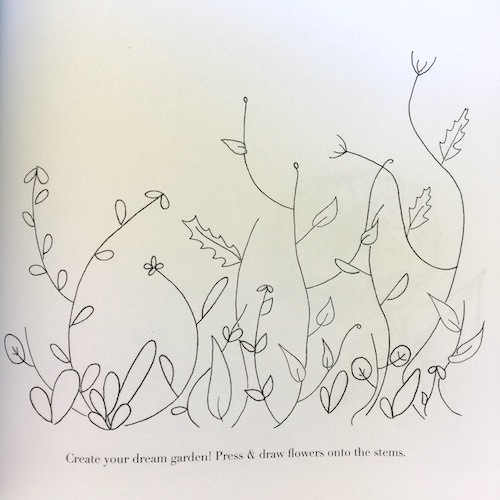 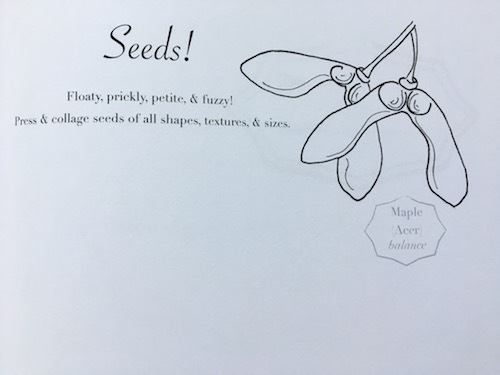 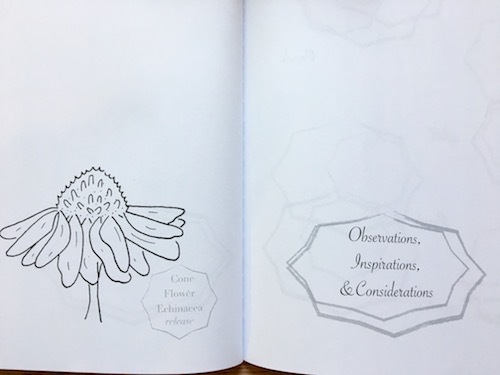 Pick, press, paste, and pen flowers, leaves, seeds, and even feathers and insect wings along side your own sketches, journaling, and ephemera. 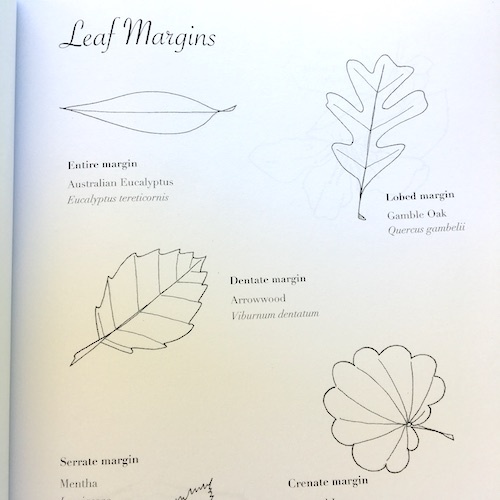 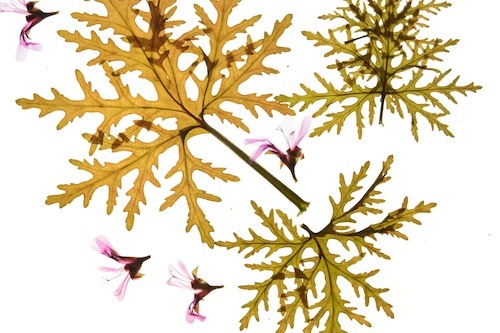 & Lots of creative fun opportunities collaging your own herbarium! 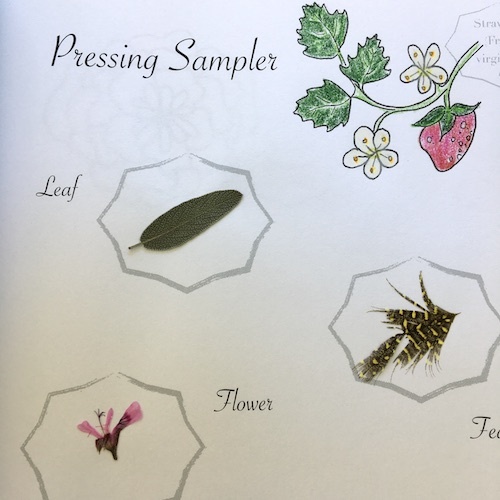 It’s a vintage word for a collection book of pressed flowers and nature bits. 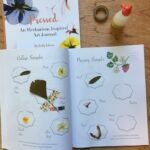 They are great for collecting nature around your home, or for creating a travel souvenir from your adventures! 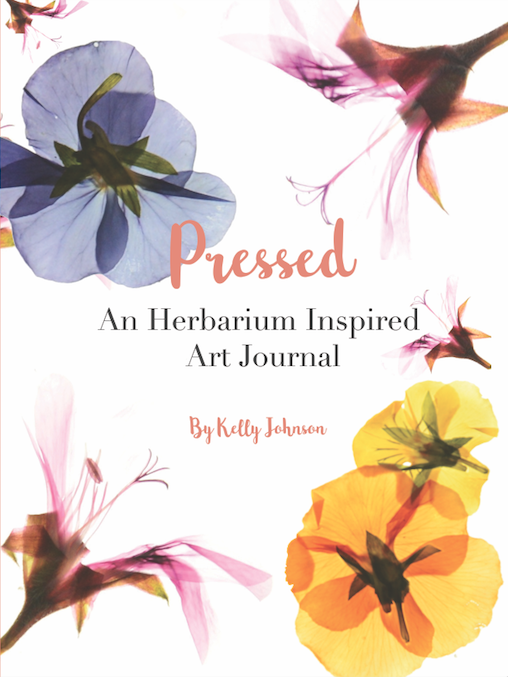 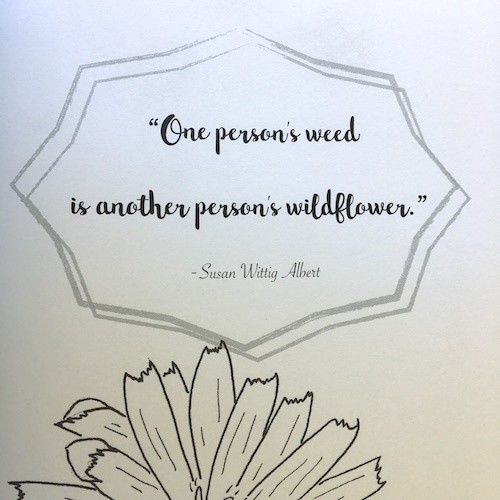 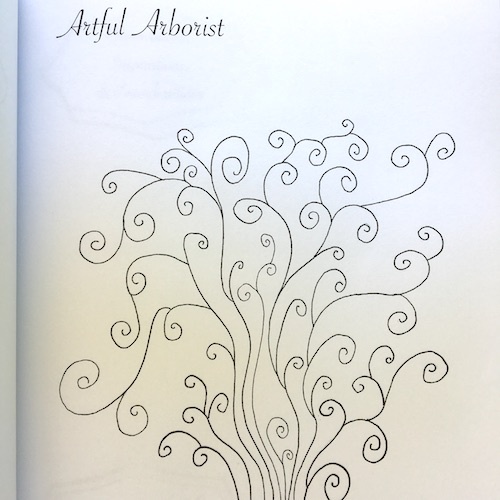 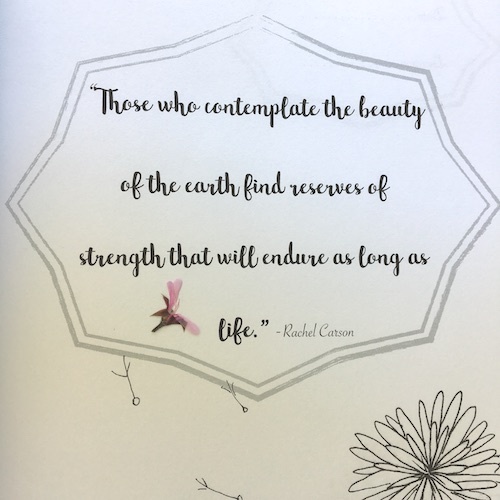 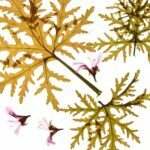 Through your guided journey in Pressed: An Herbarium Inspired Art Journal, you’ll learn how to press flora for best color and even fragrance, and gain ideas on how to collage it with your own drawings and words! 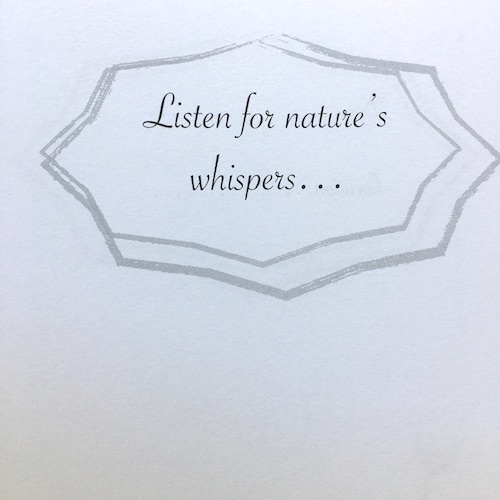 and let nature guide your creativity!